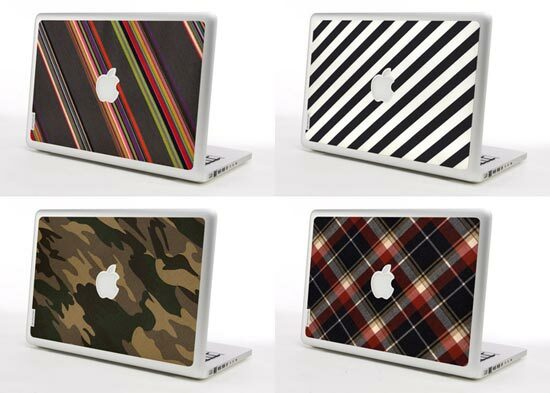 If your a looking for a way to add some colour to your MacBook or Macbook Pro, then check out these funky skins from iamhuman. 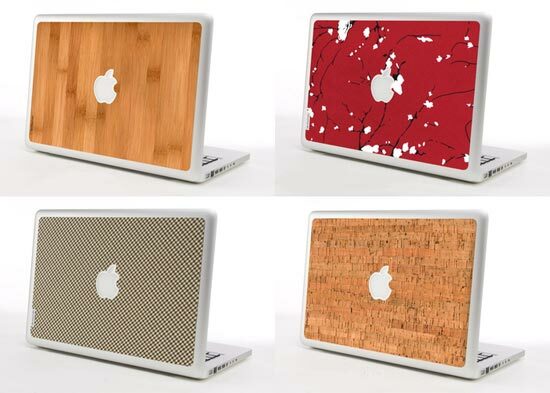 They come in a variety of finishes, the wood ones look great, especially the bamboo one, there is also a cork one, and a rich looking walnut skin. There are also some classic prints available, and you can even order one to your own specific custom design. 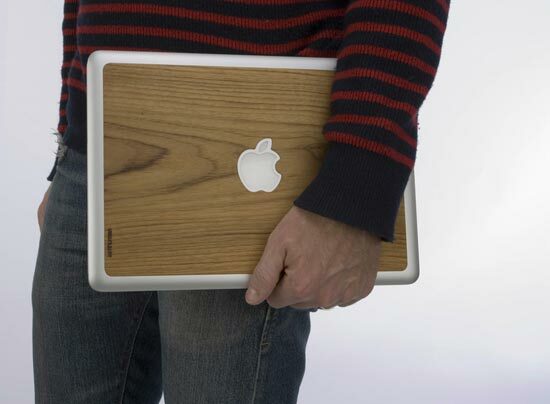 Each of the MacBook skins attach to your Macbook via 3M adhesive, and they are easy to remove without damaging your precious MacBook. Prices start at $30 for the standard designs, available now from iamhuman.